In order for you to keep your whole body healthy, you need to take care of your immune system. The food you put into your body will have an effect on the health of your immune system. Eat healthy foods and you’re sure to stay healthy too. Here are some food choices which will keep your immune system strong. This is an excellent superfood as it’s filled with vitamins and minerals. It also contains fiber and antioxidants. 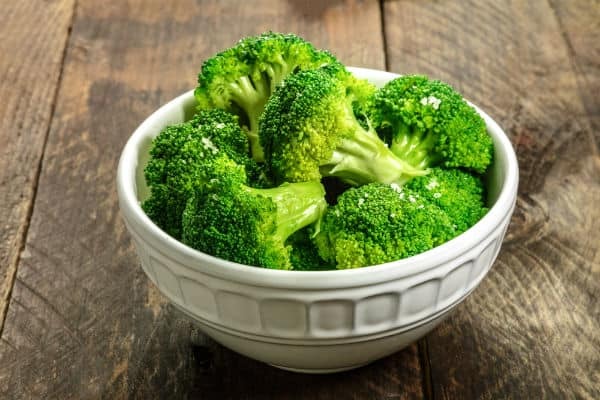 Because of this, broccoli is one of the healthiest foods you can include in your diet. Vitamin C helps keep the immune system strong. This is why you should consume a lot of citrus fruits. 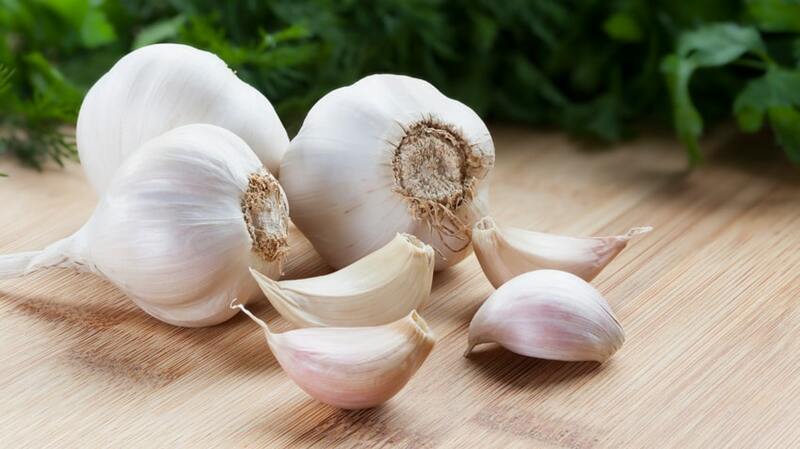 They contain this vitamin which helps boost the production of white blood cells in the body. These are essential for your body to be able to fight off infections. All over the world, garlic appears in many dishes. It adds a distinct taste to food and it’s also great for your health. This food has immune-boosting characteristics. These probably come from it sulfur-containing elements found in it. This food is popular among healers because of its many health benefits. It reduces inflammation in the body, which means it’s good for the immune system too. Ginger can lower cholesterol levels, lessen the feelings of nausea, and chronic pain. This is another healthy food option which will strengthen your immune system. 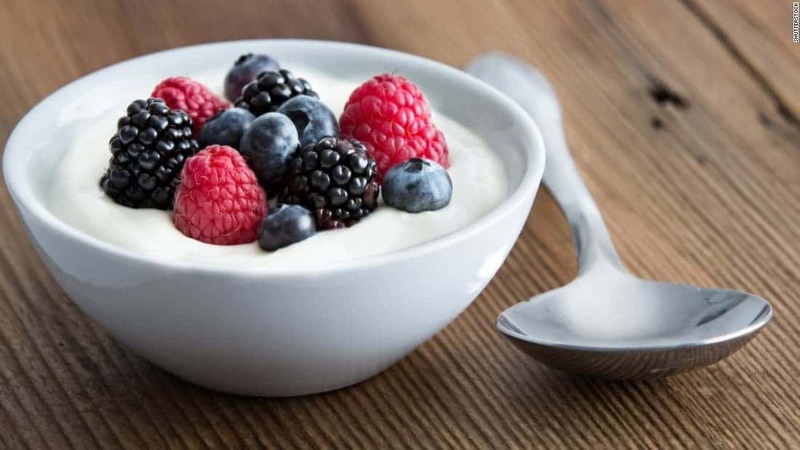 Most yogurts contain probiotics which enhance your immune system. When this body system is healthy, your body will be able to fight off diseases more effectively.